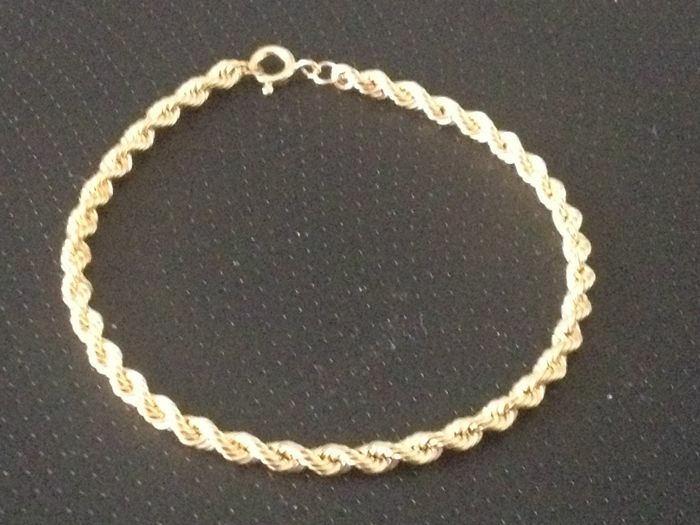 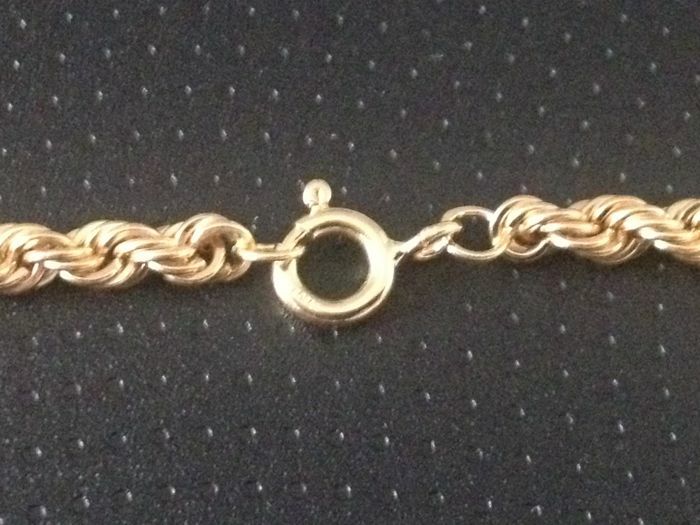 Rope link bracelet in 18 kt hallmarked gold. 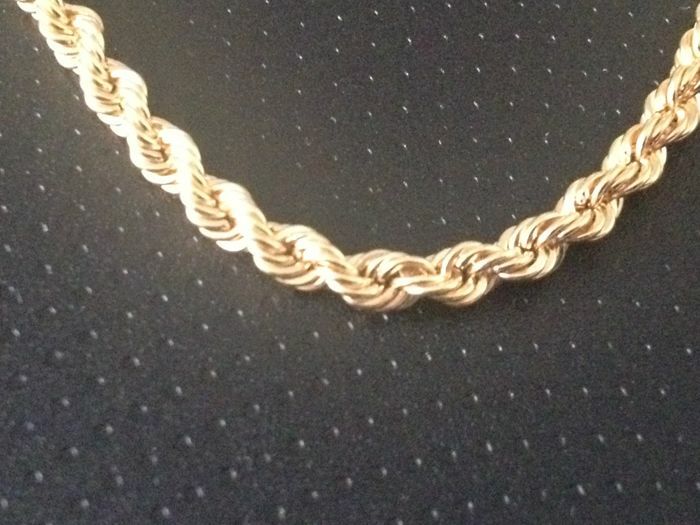 Condition: new, never worn. 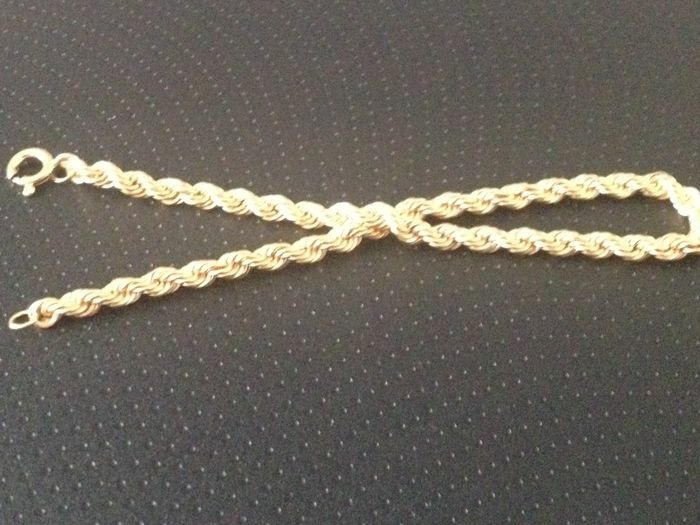 Length: 18 cm Width: 3 mm Weight: 1.70 g Registered and insured shipping.